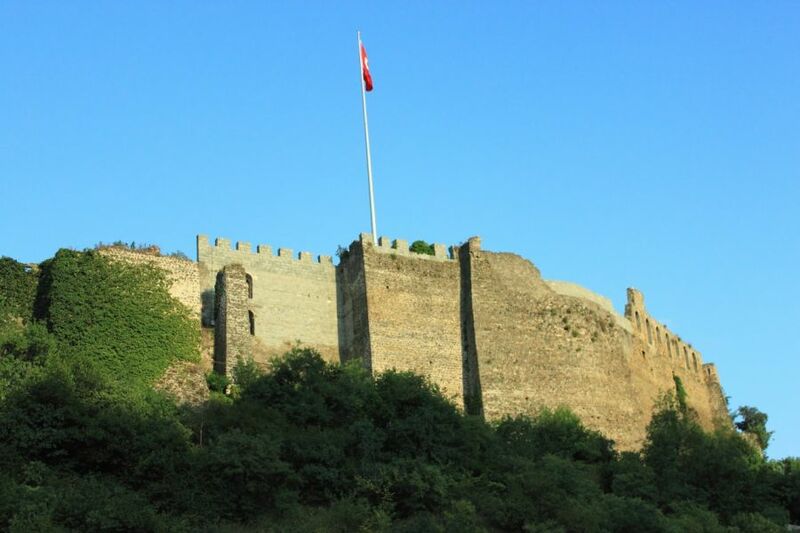 JH4RHF/OE1ZKC will be active from Trabzon, Turkey in CQ WW DX CW Contest 29-30 November 2014 as TC7S. Before and after contest he will be active as TA7/OE1ZKC. 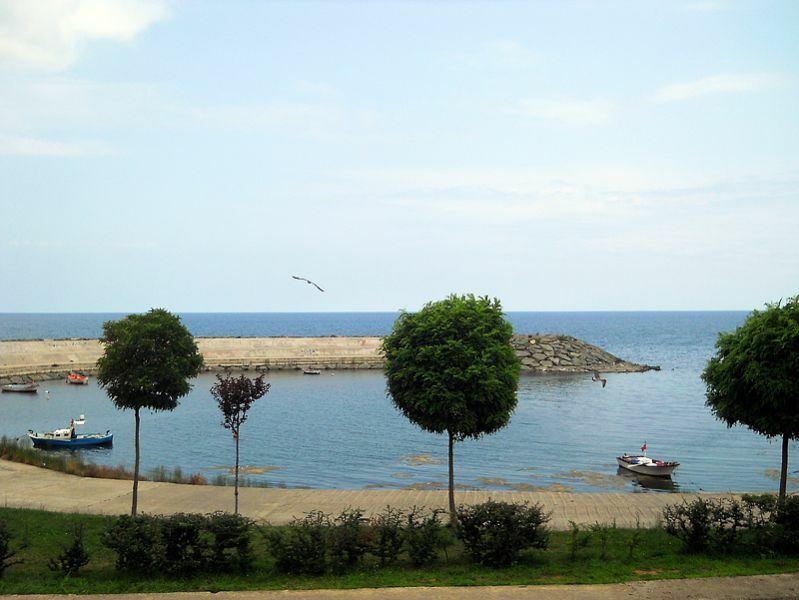 Trabzon is a city on the Black sea coast, capital of Trabzon province. Ancient Greek called Trabzon as Trapezous. Pontic and modern Greek Trapezounda. Georgians is call Trabzon as Tamtra or Trapizoni. Oldest era associated with Georgians. Time- UTC +2, Summer time- UTC +3. Atatürk Köşkü villa build by local greek merchant and Mustafa Kemal Ataturk stayed there in 1924. Uzun Sokak main street in Trabzon. Kamyukli monastery, formerly Armenian monastery of the All-Saviour. Population in Trabzon is mostly Adyghean, Kabardian, Turkish. International Telecommunication Union ITU zone- 39. TA7KA is club station of Turkish Radio Amateur Club TRAC. Marco Polo mentioned Trabzon City, Turkeyin his memoirs, with its natural and cultural riches. The city is livable throughout all seasons, although it has a rainy climate over its fertile land. The city is famous for authentic fiddles and folk dances, and there are always activities and festivities, which you can attend. The climate in the city is quite typical of this Black Sea region. The air is usually subtropical and humid. Summers may be very warm, although the average high temperature in the summer is about 80°F. The winters are damp and cool, with low temperatures around 41°F. The fall and winter have the heaviest precipitation, with much drier air in the summer. Snowfall is even common and sometimes heavy between December and March. The water temperatures are cool, fluctuating between 46°F and 68°F through the various seasons. The Sumela Monastery of Trabzon City, Turkey was originally built in the 14th century and can be found nestled into rocks in the valley Macka, just 30 miles away from the city.Two monks from Greece began the building, and an unknown Trabzon painted the symbol on this monastery. Some locals feel that “Sumela” is taken from the Greek “melas”, meaning “black”. This would make sense, since the icon is dark in color. Others believe that “Melas” comes from the mountain that towers above this monastery. The Meydan Park area, found beside the municipal area is always bustling at night. 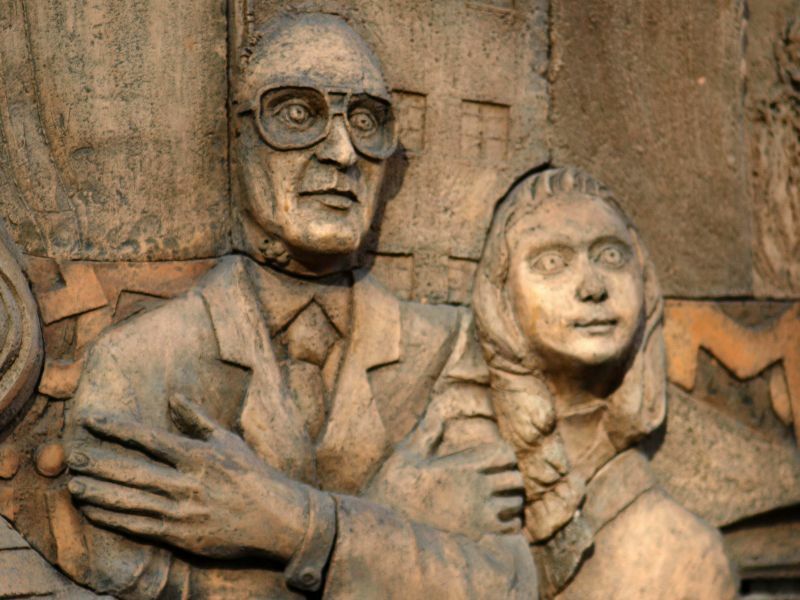 Many people stop by and relax around the Ataturk statue and the fountain. You may order sandwiches, ice cream, cold beverages, tea and coffee at one of several cafes that surround the park. There are still many people congregated in the park after midnight, if you like staying out late. Some of the local hotels are behind the municipal area, and it’s quite easy to take a walk from there to the park and back. The Kaçkar Mountains stand in the northeastern area of Turkey, inland just a bit from the Black Sea. They are towering and majestic. The south and east sides are bounded by the Coruk River, and the northern edge steeply slopes down toward the Black Sea. Established in 1994, the KaçkarDağlar National Park shows you vistas that are true alpine ranges. They have valleys, which glaciers fill with rushing streams and rivers. You will also find snow choked corries, along with beautiful lakes and high meadows. The Kaçkar Mountains are quite simply among the most spectacular to be found anywhere in Turkey. Their proximity to Trabzon City, Turkey makes it easy for visitors to marvel at their beauty. Wolves and brown bears call the mountains home, and you may see chamois and ibex, usually above the snow line. You will be amazed at the variety of plant life and bird species found within the mountain range. This is a truly wondrous area of unusual beauty.